For “happy hormones” you need a “happy liver”. A Liver Support protocol is something that I always prescribe. Beetroot can play a wonderful role in this. It’s loaded with vitamins, minerals, anti-oxidants and pectin. 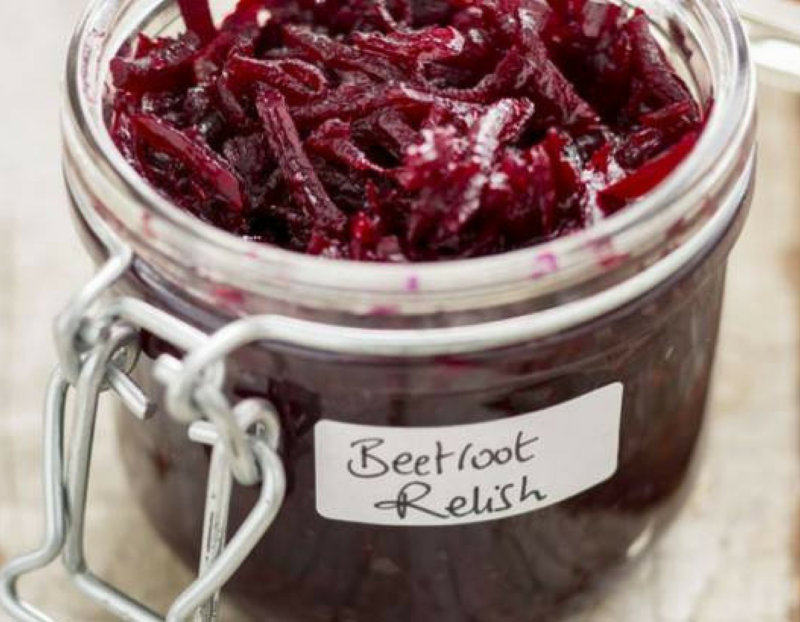 As a beetroot-loving Aussie family “Beetroot Relish” is nearly always in the fridge… my kids love it! I also use the food processor to grate/chop so it’s super fast to make. Add all ingredients into a medium saucepan and mix well. Cover and cook over a medium heat for 10-15 minutes, stirring occasionally.